Designing and installing a system of desired and expected features, requires an engineering study. To ensure the continuity of the outputs of an installed system and to continue its production economically and safely, this system should be maintained. Maintenance is a serious engineering work. 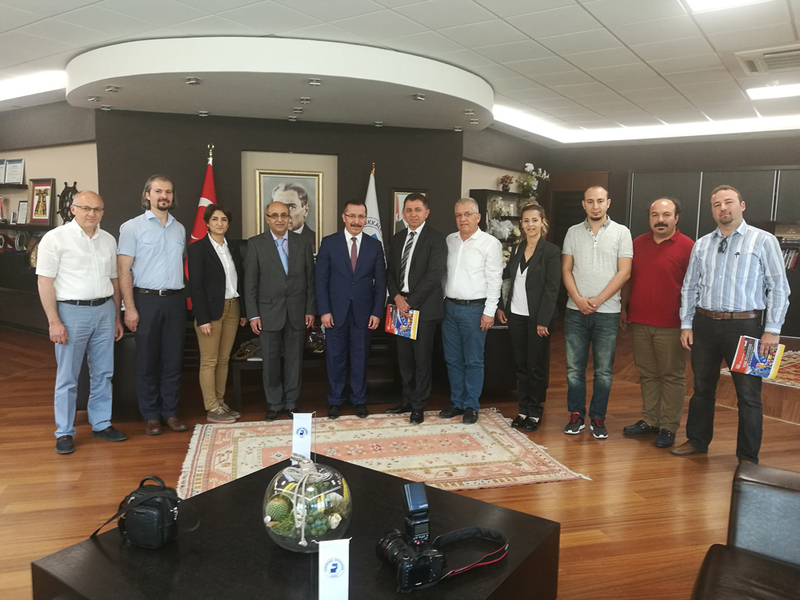 The Chamber of Mechanical Engineers will organize IXth International Maintenance Technologies Congress and Exhibition (BTKS) on 26, 27and 28 of September, 2019. 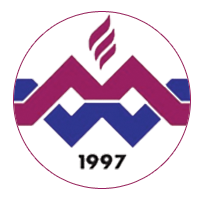 The main aim of the congress to bring together the parties involved in maintenance engineering and contribute to the development of maintenance engineering. With the background gains is provided before, IXth International BTKS will be organized in a more comprehensive manner internationally. In the 8 congresses organized by the Chamber of Mechanical Engineers, the importance of maintenance and maintenance was discussed, the points and innovations in terms of maintenance were discussed and very important results were obtained in the field of maintenance engineering. 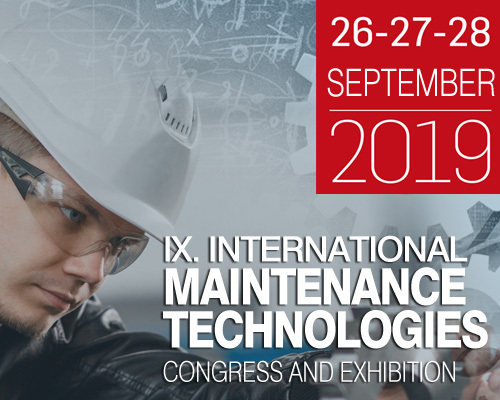 In this regard, the International Maintenance Technologies Congress and Exhibition will continue as a congress where all the people working in this field meet and discuss the innovations in the field of care. Maintenance engineering is in constant development with industrial revolutions. Unmanned factories operating in the continuous flow of information with steam engines, electric motors, microprocessors and internet infrastructure; has made maintenance engineering a common area of almost all engineering disciplines. For this reason, International BTKS is a platform open to all sectors and all products and services. With the 4th industrial revolution, the International BTKS will be an activity where maintenance engineering requirements will be defined in the following main topics within the framework of Technological Transformation and Maintenance Engineering. However, the content of the Maintenance Engineering Manual, which will be the main reference in the training of maintenance engineers, will be discussed in this event. Your participation in the International Congress of Maintenance Technologies and Exhibition will honor and strengthen us. 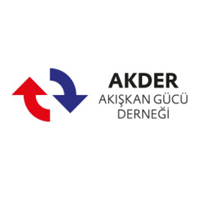 BTKS VIII için Kurul Üyeleri Firmalarında Ziyaret Edildi. Yayınlama tarihi 22 Aralık 2016 0 BTKS VIII için Kurul Üyelerimizi firmalarında ziyaret etmeye devam ediyoruz. 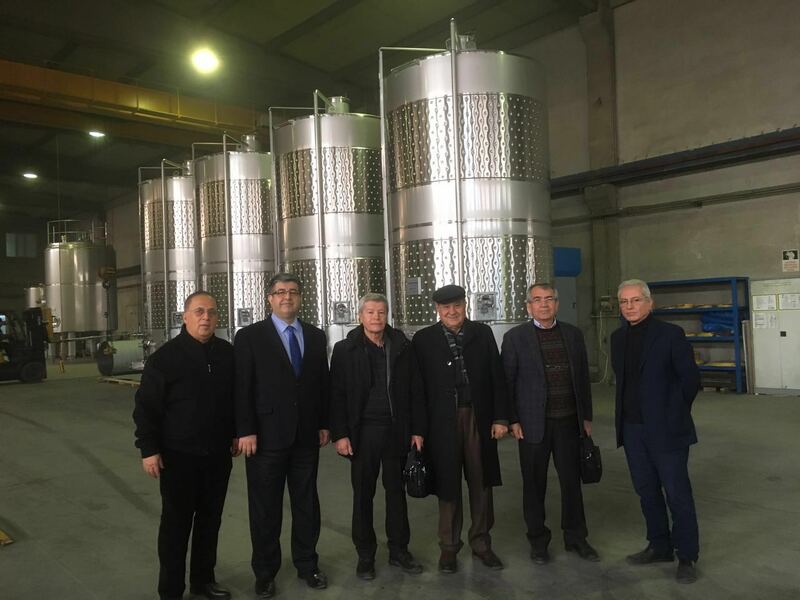 Btks Danışmanlar kurulu üyesi İsmail Hakkı Gerelioğu beyin işyeri Germetal e Danışmanlar kurulu üyelerimiz ile işyeri ziyareti yaptık. 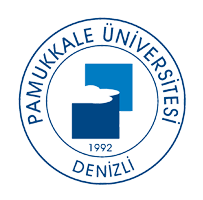 PAMUKKALE ÜNİVERSİTESİ REKTÖRÜNÜ ZİYARET ETTİK. 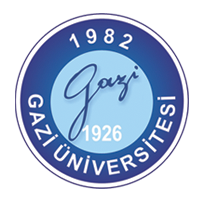 Şube Yönetim Kurulu üyelerimiz Pamukkale Üniversitesi Rektörü Hüseyin BAĞ ı makamında ziyaret etti. 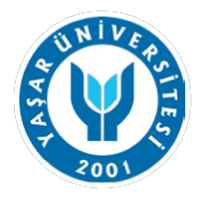 28-30 Eylül 2017 tarihlerinde yapılacak olan BTKS çalışmaları hakkında kongre Sekreteri Prof.Dr. Cemal MERAN tarafından bilgi verildi. 28-30 Eylül 2017 tarihlerinde Pamukkale Üniversitesi Kongre ve Kültür Merkezinde düzenlenecek olan VIII. 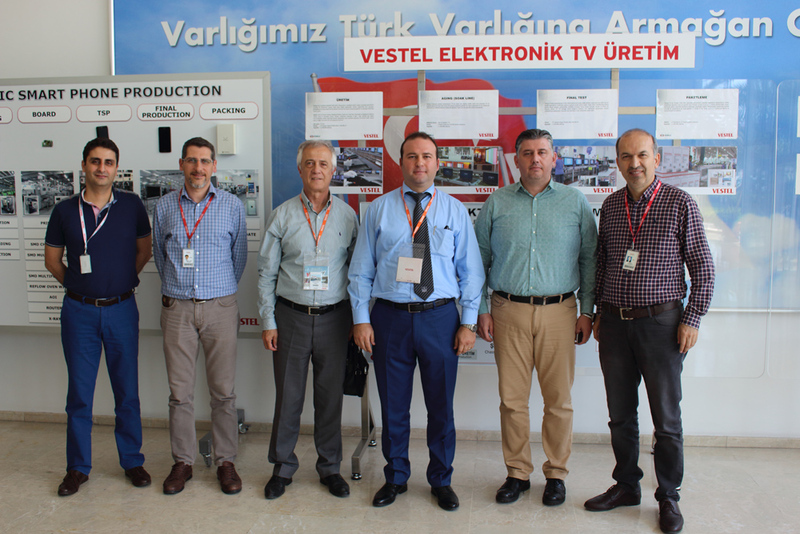 Bakım Teknolojileri Kongresi ve Sergisi Ana Sponsoru Vestel firmasını ziyaret ettik.